The leaders of Bhartiya Janta Party are known for affability and approachability. But this is election time. As India is in middle of the historic election phase, the heat of fierce political battles and all so consuming campaigning schedule of BJP leaders would have ordinarily meant non availability for an audience. One would not have blamed them for feeling ambivalent. Yet, taxing schedule did not limit the desire for engagement of leaders of Bhartiya Janta Party with principal representative of Non Resident Indian supporters of BJP in Australia – Overseas Friends of BJP Australia. 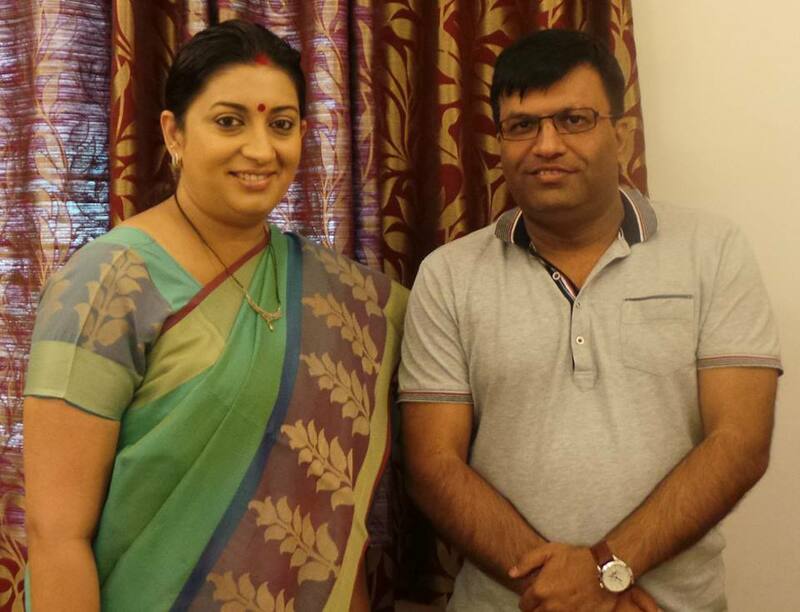 Recently, OFBJP Australia Convener – Shri Rahul Jethi visited India and met with BJP top leadership members. Not only the he was received by BJP leaders with enthusiasm, but opportunities to conduct fruitful discourse were created. The leaders included one of the tallest leaders – Shri Lal Krishna Advani Ji. 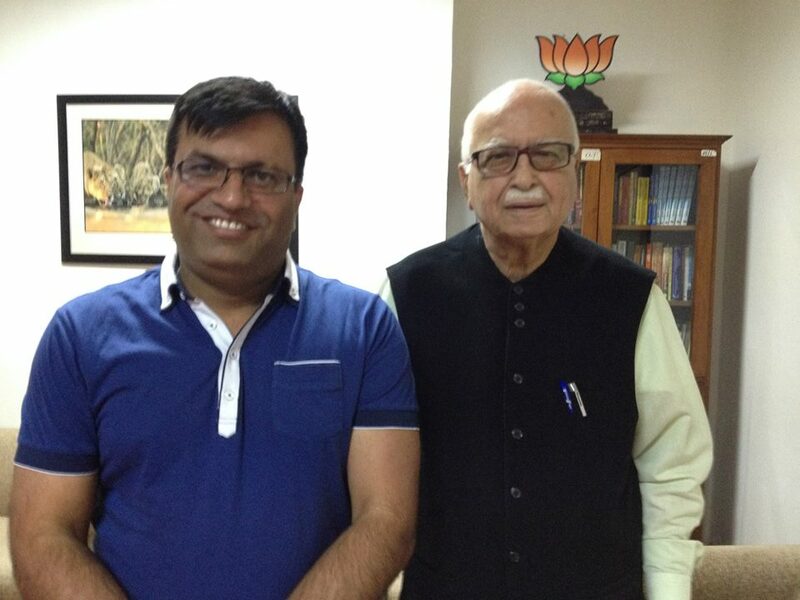 Advani Ji, who keeps himself updated with political developments in Australia, candidly spoke about his views on the course of India-Australia relationship. 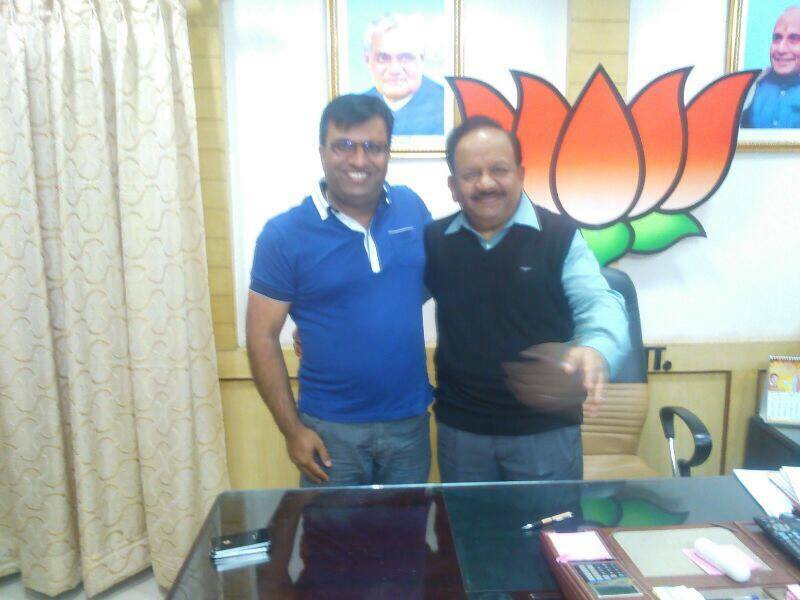 Furthermore, he was keen to learn about progress OFBJP Australia has made since its inception last year. 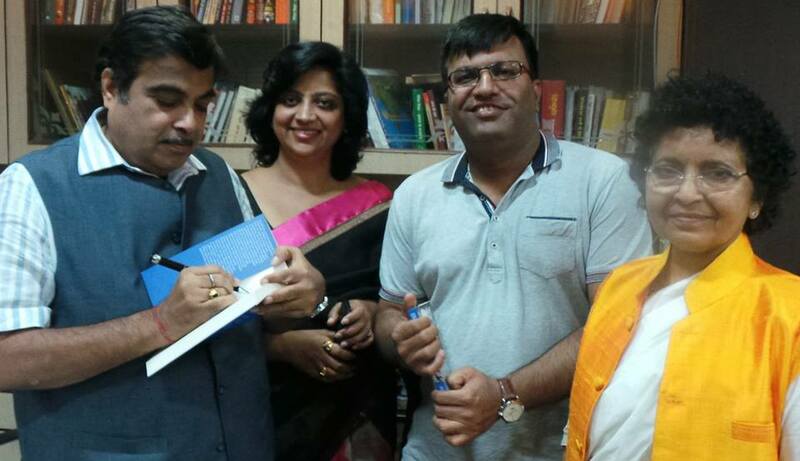 In addition to that Shri Rahul Jethi met with Shri Nitin Gadkari Ji, Smt Smri Irani Ji and Dr. Harshwardhan Ji. Every BJP leader emphasized on the importance of OFBJP Australia and complimented the course of progress exhibited by OFBJP Australia team in such a short span of time. 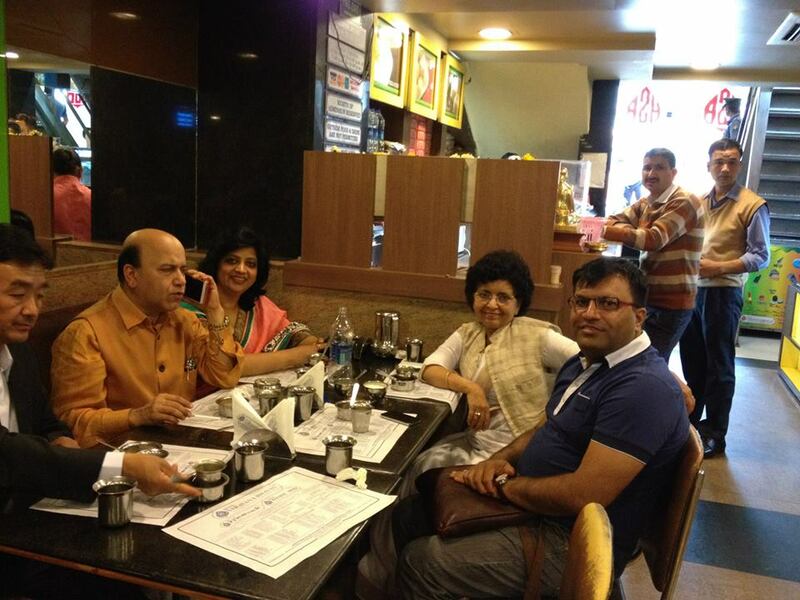 OFBJP Australia would like to acknowledge the co-operation of Shri Vijay Jolly Ji and Dr. Rajini Sareen Ji for facilitating the meetings with BJP leaders. This engagement is also a shot in arm for every member of OFBJP Australia. The members are feeling energized and encouraged by the enthusiastic acknowledgement of OFBJP Australia by senior leaders of BJP.